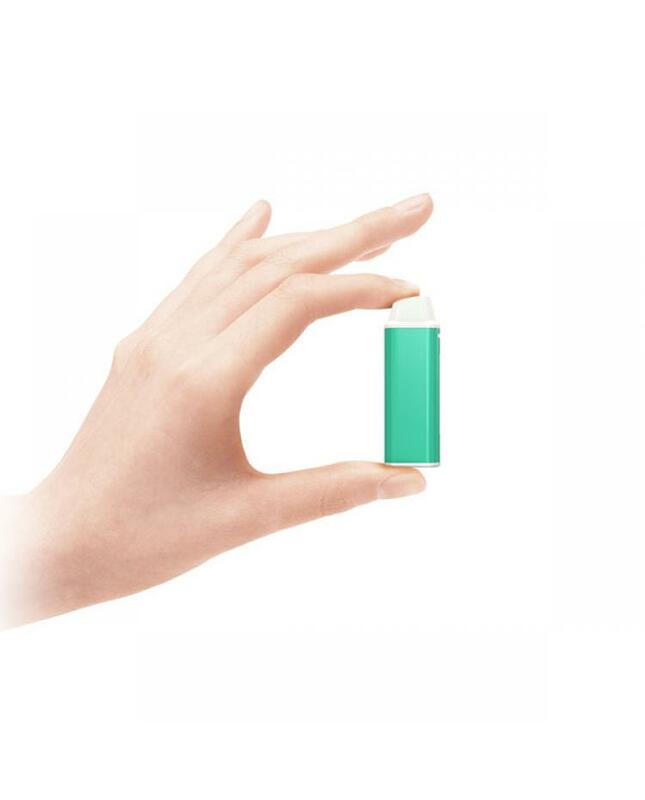 The Eleaf iCare Mini is the cute vape kit produced by the eleaf company, the size smaller than icare. 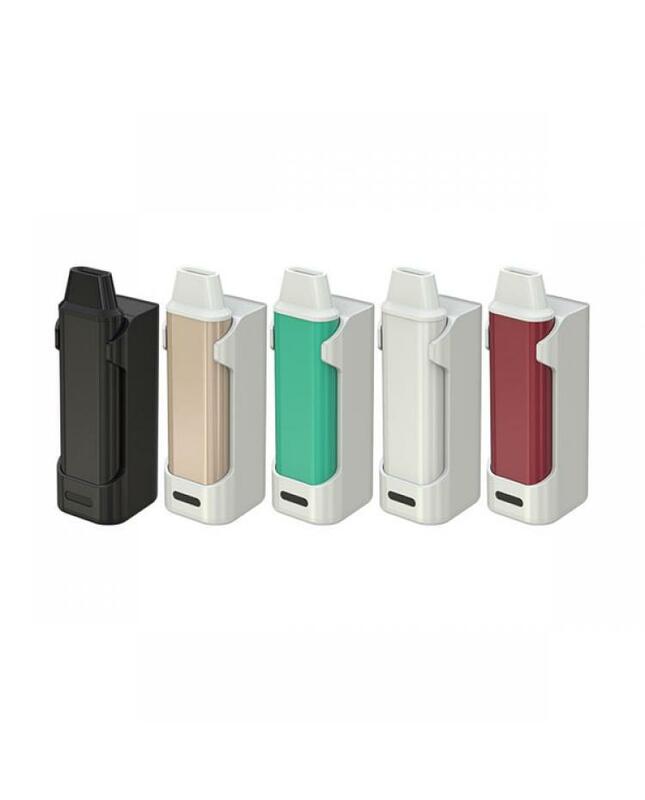 same five different colors avaliable, built-in 320mah battery can hold 1.3ml e juice, max put 15watts, the icare kit with automatic on/off design, it will turn on when vaping, will turn off when stop vaping, super easy to use. by using higher strength e juice, icare mini perfectly recreates the sensation you are accustomed to. with intuitive three color LEDs, you can easily check the battery status by simple a glance at the color of LED light. 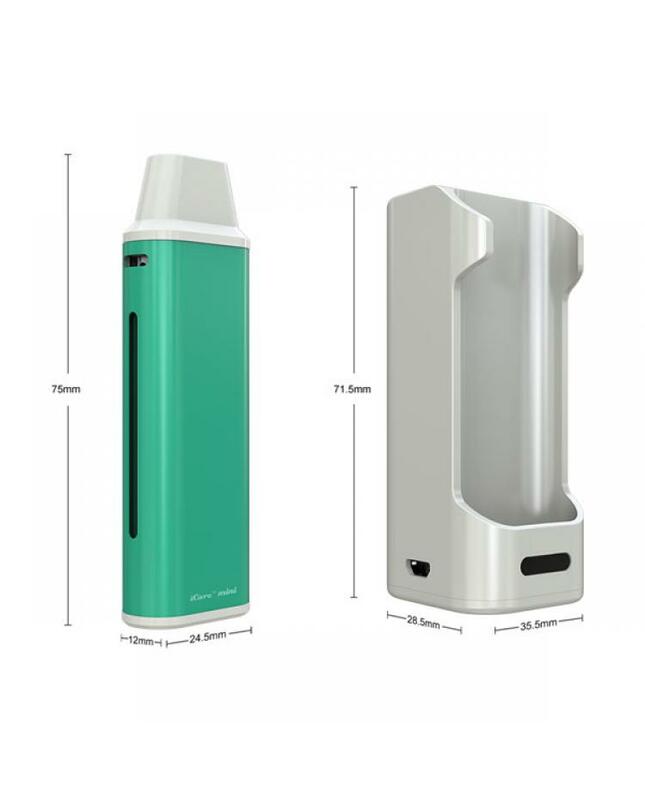 the icare mini starter kit will a sustainable icare mini PCC, capacity is 2300mah, easily put your icare mini on the PCC, it will chare directly.